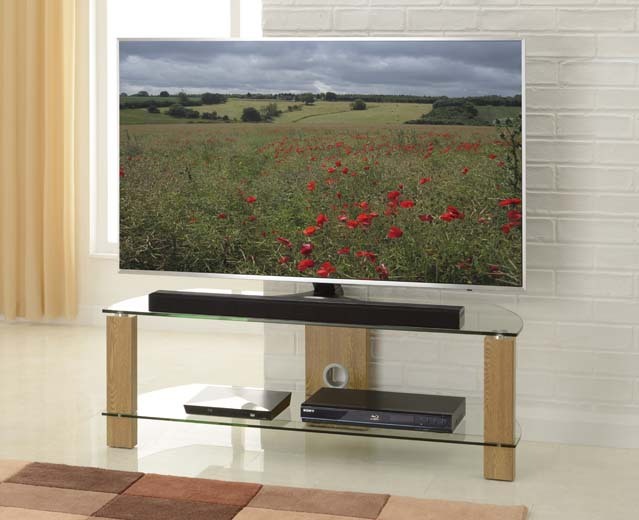 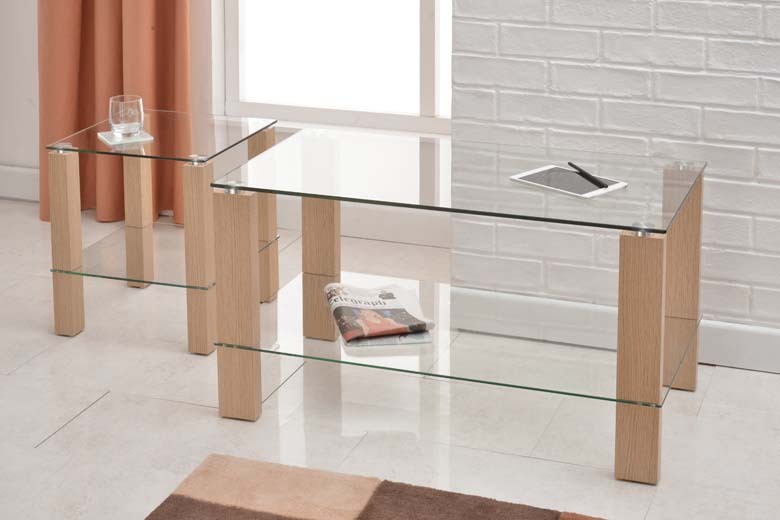 Suitable for TVs 42" - 55"
The Vision TV Stand is suitable for TVs with a screen size of up to 55 inches and features oak effect legs. 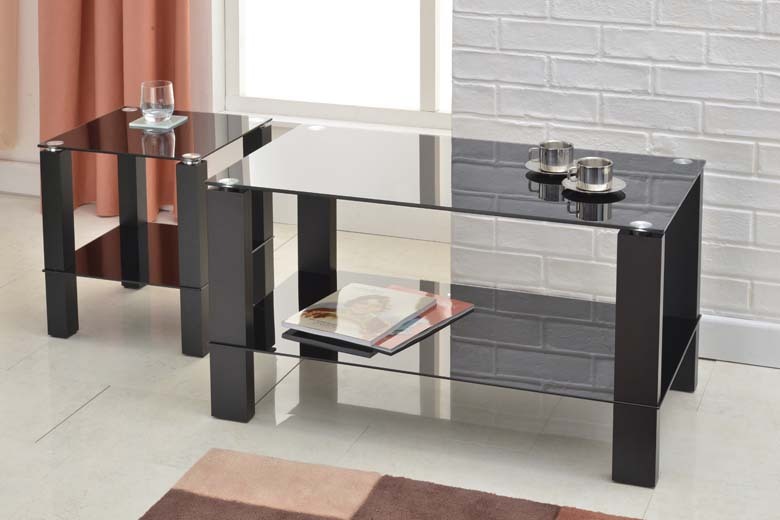 The stand comes complete with two sturdy, glass shelves and cable management to neatly hide component wires. 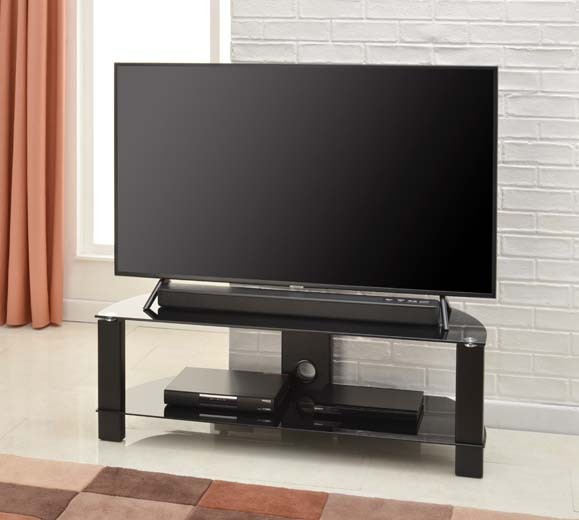 Compatibility - Fits TVs of a screen size of between 42" to 55"